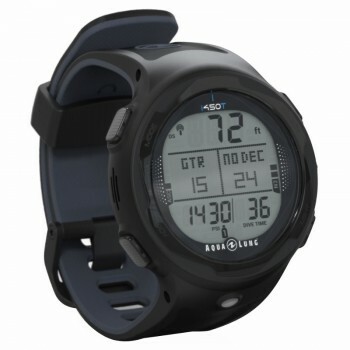 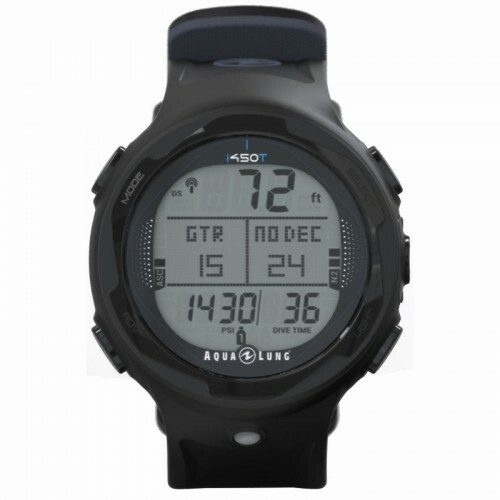 Designed for the active diver and the travel diver, the i450T has flexibility and intuition packed into an attractive design. 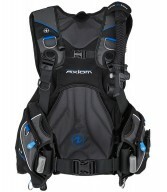 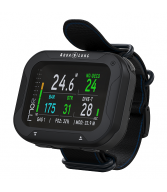 Its features were crafted to be intuitive and easily navigated for an optimal dive experience. 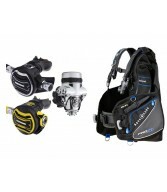 The optional hoseless gas integration de-clutters your dive for a more streamlined feel. 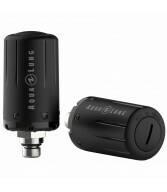 Even small but thoughtful details were considered-- once you pair your transmitter, you’ll never need to pair it again. For all its meaningful engineering, the i450T hasn’t forgotten aesthetics-- its sporty eye-catching design is easy to wear through life’s everyday adventures.